As imperative as design is it is nothing unless it can brought to life. This is where development comes in. With an exponentially growing and ever-changing technological landscape we pride our selves on staying at the forefront of digital innovation. 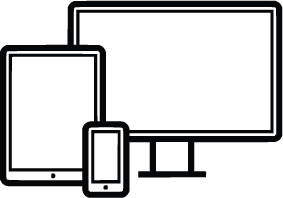 Working together we can create the technologies that will meet your specific needs while ensuring your brand stays consistent across all platforms, formats, and devices.